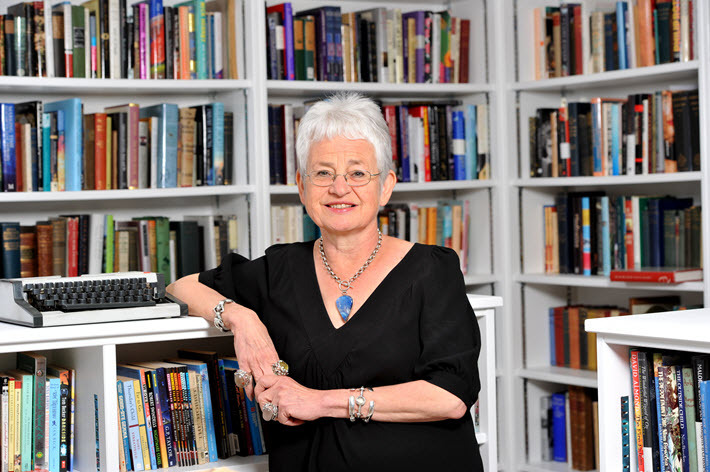 British, American, Lithuanian, Estonian, and Latvian writers are featured in this year’s timely lineup at London Book Fair, including David Baldacci and Jacqueline Wilson. Bestsellers Joanna Trollope OBE and Dame Jacqueline Wilson will round out the slate of Authors of the Day at London Book Fair in April. The two writers—Wilson in children’s books, Trollope in novels—bring a strong British component to the Author of the Day program, which otherwise is represented by three Baltic writers and an American. 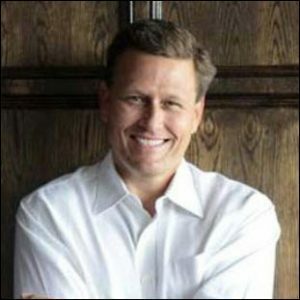 The American is David Baldacci, who is listed as a “special guest” of the fair, but with more than 130 million copies in print and publication in 80 markets and 45 languages is the leading seller of the group. Baldacci is scheduled to speak with authors in London Book Fair’s (April 10-12) strong Author HQ program on April 10, a session called “How I Write.” He was a keynote speaker is being included in Author of the Day announcements. His commentary in a 2016 keynote address to the Writer’s Digest Annual Conference in New York City was a wry exposé on the perils of being confused with other big name writers including John Grisham. In a prepared statement, Jacks Thomas—who last week was a speaker at the International Publishers Association’s biennial congress in New Delhi—is quoted, saying, “Writers are an essential part of The London Book Fair and we’re delighted to showcase such an outstanding group of authors as part of our 2018 program. The three Baltic Market Focus authors on Wednesday the 11th of April bring a range of style and voice to the mix. Mihkel Mutt of Estonia began his career as a theater and literary critic who, since the 1970s, has produced more than 40 books in a variety of genres. 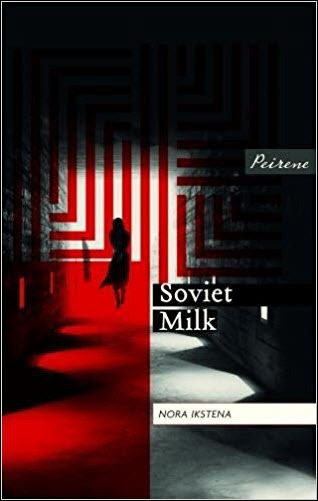 Nora Istena is a highly regarded essayist whose most recent novel, Soviet Milk, is scheduled for release in the UK on March 1 from Peirene Press in a translation by Margita Gailitis. And Vilnius-born writer and art historian Kristina Sabaliauskaitė has been based in London since 2002. She’s known for her Silva Rerum four-part historical novel series, its volumes published between 2008 and 2015. The two UK authors who complete the list are highly visible in their market. Trollope has 20 titles out, among them The Rector’s Wife, Marrying the Mistress, and Daughters in Law. Named to the OBE in 1996, she also was appointed a trustee of the Royal Literary Trust in 2012 and of the Royal Literary Fund in 2016. In 2014, she updated Jane Austen’s Sense and Sensibility as the opening novel in the Austen Project. 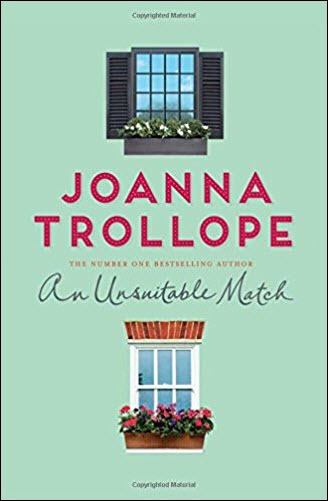 Her 21st novel, An Unsuitable Match, is scheduled for release on Thursday (February 22) from Mantle. And Wilson, the former UK Children’s Laureate, has more than 40 million copies of her books sold in the UK alone, with translation into 34 languages. 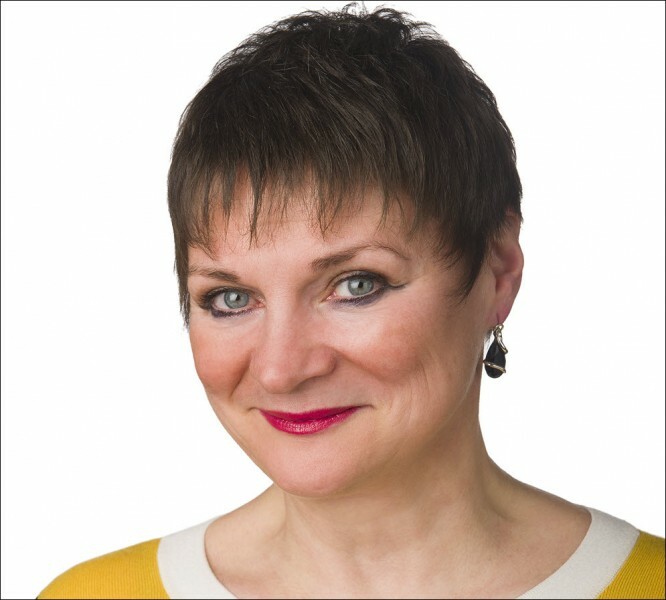 She’s the chancellor at the University of Roehampton, where she teaches children’s literature and she holds honorary doctorates from the University of Bath, as well as Dundee, Kingston, and Winchester. More on the Author of the Day program is here.